Finding a great mortgage broker is one of the most critical steps for buyers looking to purchase a new home. Unfortunately, it can be hard for buyers to detect whether the lender they are working with is good or bad pick until they've gotten to a point where it's hard to turn back. That's why you need to build trust and establish credibility early on, so that clients feel comfortable with you from the beginning of the process. 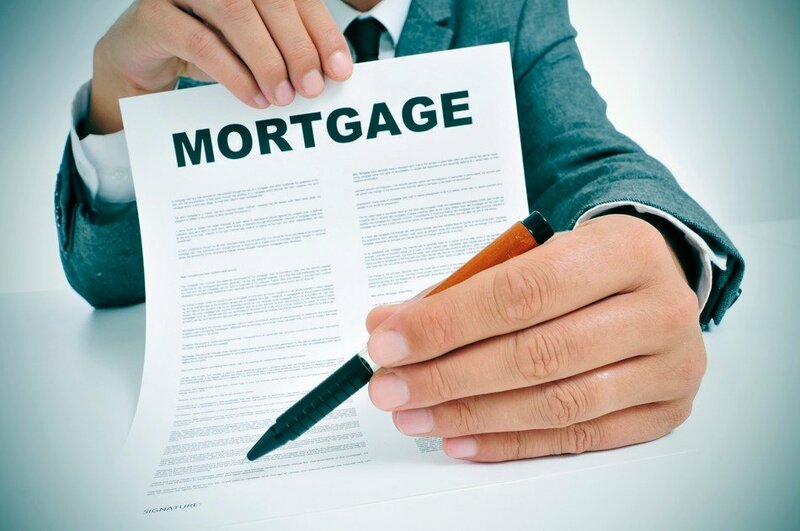 So what can you, as a mortgage broker, do to reassure your clients that you're a safe bet? Every buyer is different. They have different incomes, different debts, different financial situations and different housing requirements. Perhaps they qualify for government assistance programs or have access to a VA loan. Whatever the case, it is in your best interest to do your homework upfront and to qualify your potential client for multiple loan options to see which one will ultimately be the best fit. Don't assume you know and push an option - run the numbers for multiple loans, provide guidance and let your buyers make the final decision on what they're most comfortable with. As you know - real estate is incredibly stressful, buyers who feel like their lender is lagging will quickly become very uncomfortable. Especially once offers are on the table, nothing is more frustrating for an anxious buyer than waiting by the phone for their super-busy lender to return a call they promised. Make sure that you're prepared to correspond frequently and are willing to provide updates even if it seems there's not much news to share. Even knowing that you're watching the process and are up to speed with everything that's going on can be enough to take the edge off a tense situation for a buyer awaiting the outcome of their huge financial commitment. Taking out a loan that's worth more money than you can imagine is a terrifying process. Make it less terrifying for your clients by explaining all of the critical details they need to know. Make sure you always disclose any fees that will impact your borrowers and be prepared to explain what each is for and how it compares to what other lenders are offering. Transparency is a critical element of building a positive relationship with your client - especially if they are first-time buyers. Whether you're working with a new buyer or your brokering a mortgage refi, it can be tempting to try to expedite the process so you can move onto the next client - but it's in your best interest to hold your horses. Often times, potential clients will consult with a number of lenders before they settle on one because they want to weigh all of their options. The best thing you can do is to be patient, helpful, open for questions and available anytime they are ready. Handing over all of your personal financial information is not a particularly comfortable process for anyone, but it's a little easier if your clients know they can trust you completely. If you work with an agent and serve as their preferred lender, the agent's confidence in you will help build trust with your potential clients. Regardless of whether you work with an agent or not, be sure to provide testimonials from previous clients that illustrate how great you were to work with. It's also good practice to keep your credentials on display in your office. Certifications and degrees will help ease the minds of overwhelmed potential buyers. Clients are trusting you to act in their best interest, not yours. Don't put them in a situation where they feel uncomfortable with the outcome. Doing so, in a large financial transaction, can cause clients to experience negative repercussions for years to come - and that's certainly not something you want to have your name attached to. When it comes to borrowing several hundred thousand dollars, it's completely understandable that your clients are going to have a million and one questions about the process. Be prepared to exercise patience and answer all the questions that come up throughout the process. It's also a good idea to create a "what to expect" document that you can give to new clients who come on board. In the document, outline the basic loan process and provides generic timelines for each step. Doing so will streamline the whole process, and going forward you will be glad you have taken the time to answer some of the inevitable client questions upfront. Follow these 7 steps to provide stellar service to your clients and you, the highly successful mortgage broker, will be rewarded with referrals for years to come! Do you have any mortgage broker customer service advice? Share it in the comments!